Welcome to MST Home Improvements. We offer a variety of services – decking, patios, artificial grass, fencing, fascias & guttering. 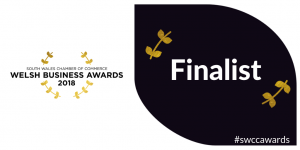 » Welsh Business Award – Finalist!! Welsh Business Award – Finalist!! We are incredibly delighted and proud to announce this week we found out we had been selected as a finalist in the South Wales Chamber of Commerce Welsh Business Awards 2018. 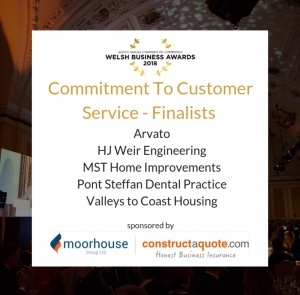 We are 1 of 5 finalists for the ‘Commitment to Customer Service Award’ sponsored by constructaquote.com. We are excited to attend the Welsh Awards Dinner on Thursday 21st February 2019 at City Hall Cardiff, hosted by Welsh television presenter Gethin Jones. We are over the moon to get this far but have our fingers crossed for the evening! !